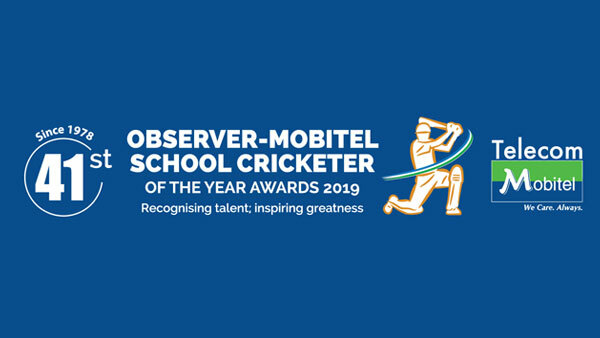 It is interesting to go down memory lane and find out what some of the Sri Lanka cricketers of yesteryear feel about the Observer-Mobitel Schoolboy Cricketer of the Year contest. ICC Chief Match Referee and former Sri Lanka captain Ranjan Madugalle said the Associated Newspapers of Ceylon Limited and Sunday Observer should be complimented for keeping the show going for all these years. “Sponsors are essential. May the show continue for many years” he said.